Reading games for kids are fun and simple to do. 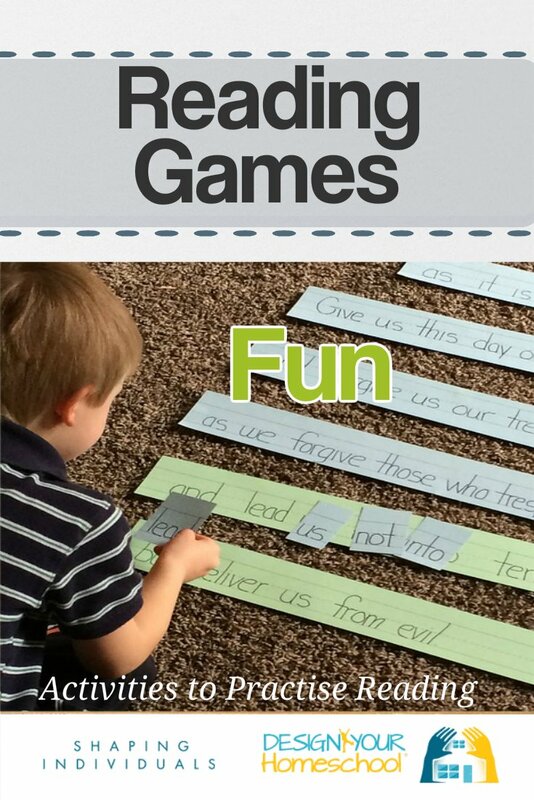 These fun hands on reading games can be done as a part of homeschool life and incorporated into the things you are already doing. 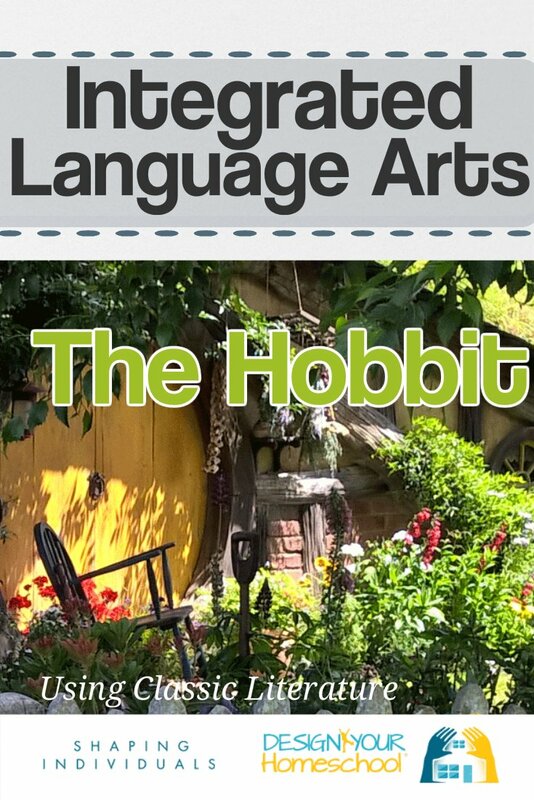 This page outlines reading activities, pre-reading activities, games for beginning readers, board games and card reading games for kids, reading comprehension games and some reading homeschool curriculum. Some of the activities may require preparation, but many are things you can just think of on the spot with easy to grab resources. Reading games are appropriate for all ages - even if your child is not technically 'reading'. language skills (joining in conversations). Children love to organize and sort things and it's great to include these matching activities into daily life and into normal conversations. This can happen when playing at home, doing chores, in the park, out at the shops, at mealtimes, in the bath, in the neighbourhood and in the car. Play "I Spy" Matching Game: "I can see something that matches ...." - it can match according to colour, or size, or shape or the letter sound it begins with. Matching Shapes: Children match cut out shapes (circles, squares, triangles) - and place them on the outline drawing on a page. Punch Cards: Use a hole punch or punching tools to cut out shapes on different coloured paper. The children can separate the coloured shapes into groups - or make pictures with them. Matching animal noises. Discuss the noises of different animals and match them to a picture of the animal. Rhyming games are great with little ones as you sing nursery rhymes, make funny poems and enjoy the sounds of words. It can be as simple as making little rhymes about washing dishes or completing a chore and repeating words, or adding a rhyming word into the sentence. Simple stories often include rhyming words (such as the Dr. Seuss Books) and children love hearing it and repeating these rhymes. Create a Simple Board Game: I love this simple idea of creating a board game (just a simple game track) with words (flashcards) placed on it. The child needs to read the word and say another word that rhymes with it before they can move on. 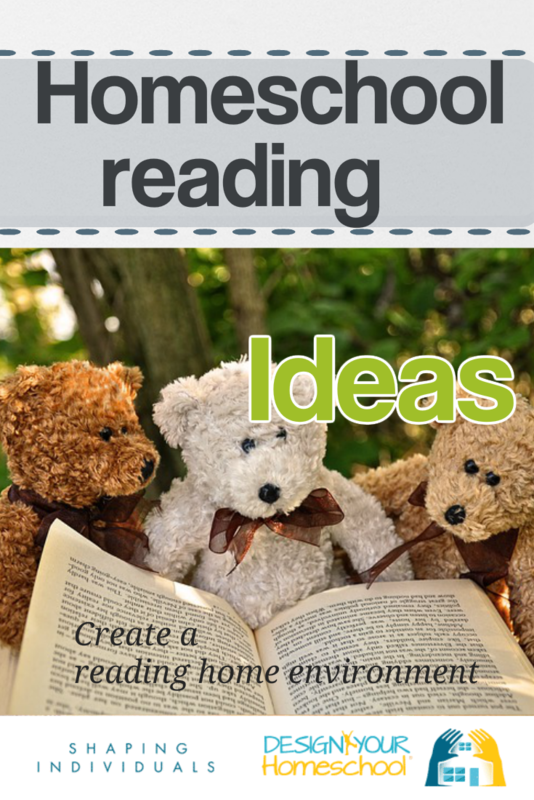 A simple reading game for kids which involves listening, vocabulary and rhyming. I Spy: Children can also listen for the beginning sounds of letters and find other objects that begin with that letter .. games such as "I spy." Sing nursery rhymes to your children and read rhyming books. Pass the ball rhyming game. Choose an easy word such as 'bat.' Throw the ball around a circle and if you catch it, you need to say a word which rhymes with the beginning word. Jump Words: As children begin to read easy words, place them on the floor and the idea is that they jump from one rhyming word to another; This can have so many variations - as you can jump to words beginning with the same sound; Jump to words with the same 'end' or same 'middle' sound - depending on what is being taught. Sound Twister - Create your own twister game where you have pictures on the floor and the instruction is to place a hand or foot on the "animal that begins with b" or the "shape that begins with y" ; The variations of this game could be to add words to the floor and children are instructed to place their hands/feet on certain words. Verbal games are great reading games for kids which develop excellent listening skills. "My name is..." will help your child to hear the sound of beginning consonants. First say, "My name is Mary and I like muffins..." They can then talk about their sibling or other friends and say something their sibling likes, "My brother is Ben and he likes blocks." This helps to develop early reading as well as good listening skills. "I'm off to the moon and I'm bringing..." Children can add things they will bring - For younger children, it could be things that start with the first letter of their name, or you can introduce other middle or end sounds into the game for older children - things that have "oo" in them... "I'm going to the moon and I'm bringing a broom..."
Letter Hunt - choose a letter and everyone hunts around the house for an item that begins with the letter. Photo hunt with letters- take photos of things that begin with the letter you are studying. Car Track Letters - Race cars with letters stuck to them and call out the winner - or make a chart of the winners, race by race. Letter pockets and flashcards - make letter pockets from fabric and the children can place the flashcard in the correct pocket as they read the word. Jump through the Alphabet - jump from letter to letter as you sing the alphabet song. 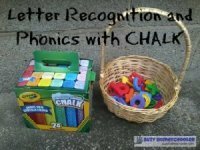 Developing fine motor skills for preschoolers can be done in the context of games and activities where they trace over extra large letter shapes. Children can create letter collages with paints, large crayons, large chalk drawings and trace over letters created on sandpaper. It is important to use both the large arm and body movements to create some of these giant letter shapes as well as draw small letters on a page. This way, the child can create a better understanding of the letter shape. These interactive reading activities for your little preschoolers are not only fun language arts games but hands-on reading games for kids that your young children will enjoy. 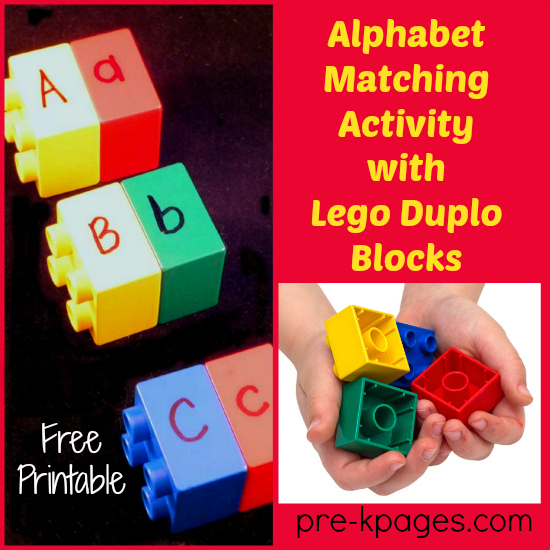 It's also a great way for your older homeschool children to help out and team up with the young ones. a collage (out of oatmeal! ); - could be messy! The best way for children to understand books - is to read and read and read to them. Ask them to get the book off the shelf and show them by the way you handle a book - exactly how to discover it. They will learn to hold it correctly and start with the front cover. Then, as you let them turn the pages one by one, they will get the feeling of reading, handling and moving their way through a book. This sounds simple, but it is the beginning of showing your children how a reader approaches a book. You can begin by saying, "I wonder what this book is about?" as you look at the cover. As you go on, you can ask, "I wonder what will happen next..." and then say, "Let's turn the page to find out..." Reading books is all about following a story and seeing how it unfolds. Teaching your child the correct way to hold and handle a book shows them that reading is all about discovery. Of course, you could use any of these wonderful conversation starters as story beginnings for the older homeschool children. Alternatively, the littlest ones can create a story and you or an older sibling can write it out for them. As you homeschool, it is important to see how you can integrate and combine subjects and ages - for fun, family togetherness and for your own sanity! 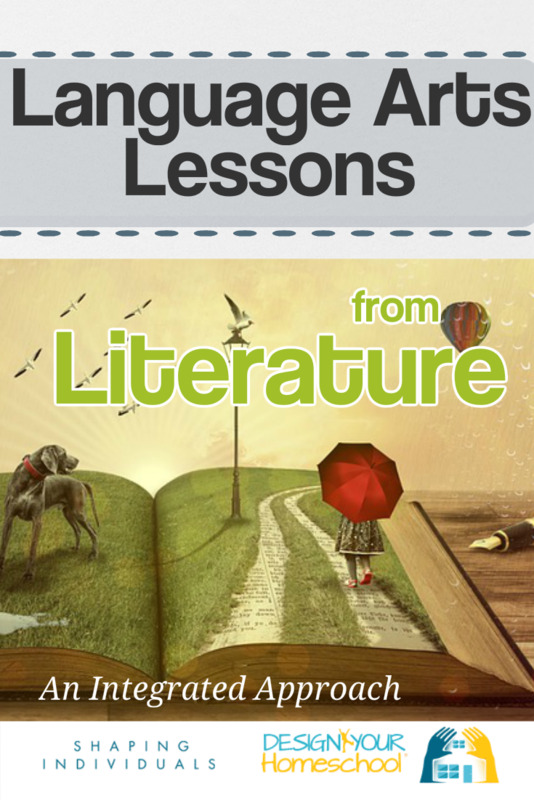 It's wonderful to have a resource available which can give you a host of reading game ideas. Obviously some will work, some may not, but it is extremely handy to have a book on your shelf which helps you create reading games to suit your child, their age, their specific struggles, their personal word list. Great for the homeschooling family looking for games to consolidate the learning across different ages. "These games are ALWAYS fun. My daughter eagerly looks forward to playing any of the games in these books." 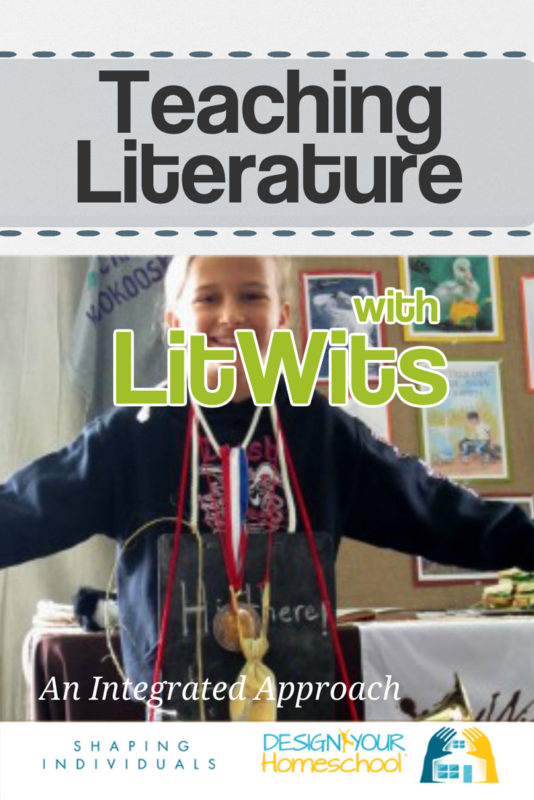 "I was so impressed with her style and idea of learning through reading games. These books are true treasure troves. Day one of having this book, i had my children make Bingo boards with their spelling words. " "Peggy Kaye's books are truly fantastic." 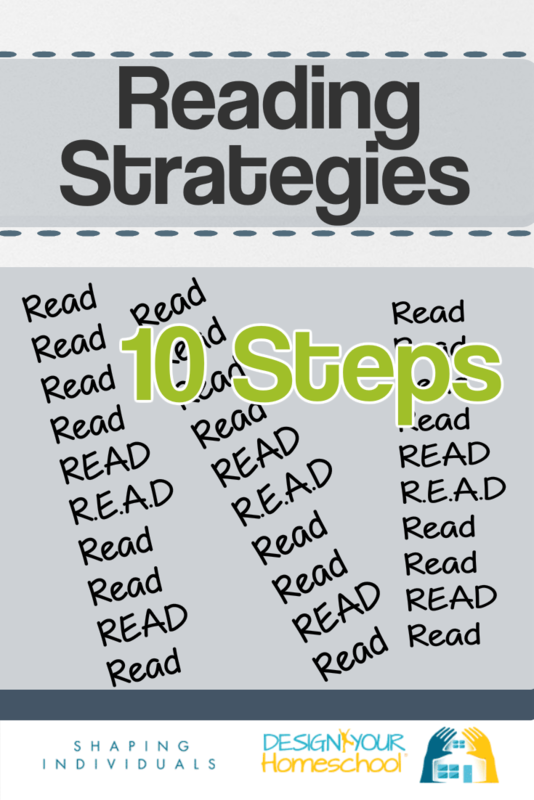 "Peggy Kaye has produced an excellent resource for truly fun ways to engage a reluctant or struggling reader with reading games for kids that both child and adult will enjoy." This game is played with a simple BINGO board. The child writes down 24 words on the grid. These could be words they are learning at the time. They can place the words wherever they like on their BINGO card. When the card is read by the parent / other child / teacher - the player can put a marker or colour in their word. The first child to have 5 covered in a row, wins the game. 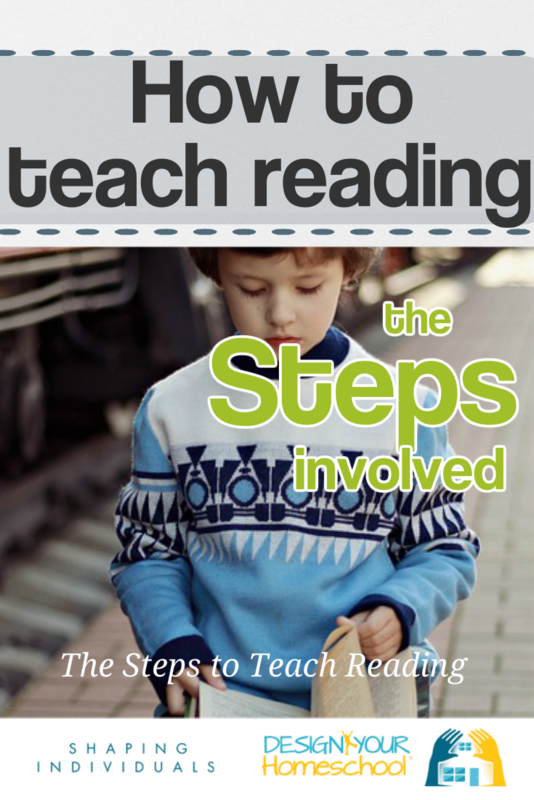 This reading game which kids enjoy can be adapted to so many different learning experiences. You can use this Bingo board in a variety of ways : find the words, find a word that sounds the same, find a word in the same family, find a word which is opposite to, find a word with this meaning (vocabulary). Easy to play and create reading games for kids with this board. Download this BINGO game here. Wordo: Start with 10 letters. Create a word; Replace the letters you just used and make more words. Build a set of words. When all the letters have been used, each player counts the number of words they have made. Start with 10 letters. Create words and replace the letters as above. At the end of the game, you count how many letters you used in your words. Start with 10 letters. Create words and replace the letters as above. To score this game, you can give 3 points for a 3 letter word; 5 points for a 4 letter word; 7 points for a 5 letter word; 10 points for words with 6+ letters. Add the scores. Take 2 - the Giant crossword game. Start with 10 letters and make your own crossword out of the letters. Once you have finished a crossword with your letters you shout out, "Take 2" and everyone needs to take 2 more letters. You can re-arrange the crossword in any way you like, but you need to use up all of your letters before you can take 2 more letters. The person who has completed their crossword when all the Scrabble letters have been used - is the winner. Last Letter: Turn over one tile and place it in the middle. Then everyone takes 10 letters. The first person has to make a word beginning with the letter in the middle. If they cannot make the word - the next person tries to do it. Once a word has been made, the next person needs to make a word using the last letter of their word. You leave the words in front of you as your score. If you cannot make a word, you miss your turn. You replace your letters at the end of your turn so that you begin with 10 each time. The person with the most amount of words (or letters) is the winner. 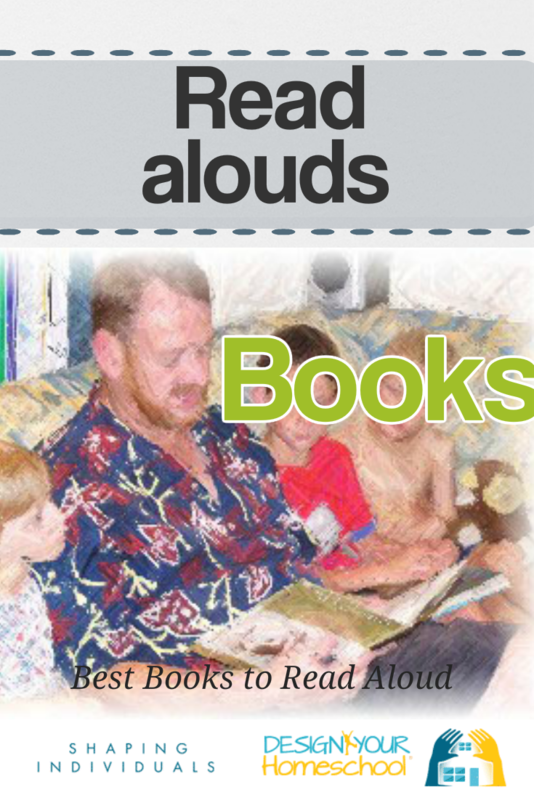 When our children were first beginning to read, I made a ton of reading flashcards. 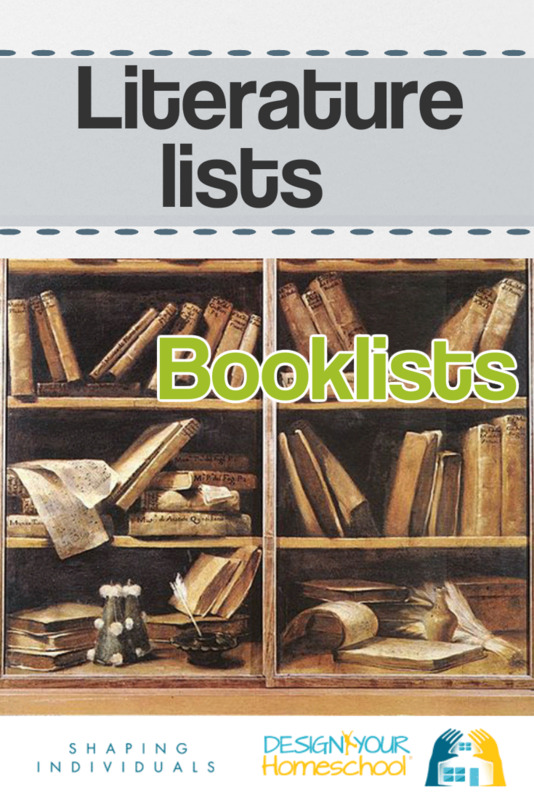 They can be linked to books you are reading, spelling lists, household items, names of family members, colours, months, days of the week etc. You can make or buy flashcards. 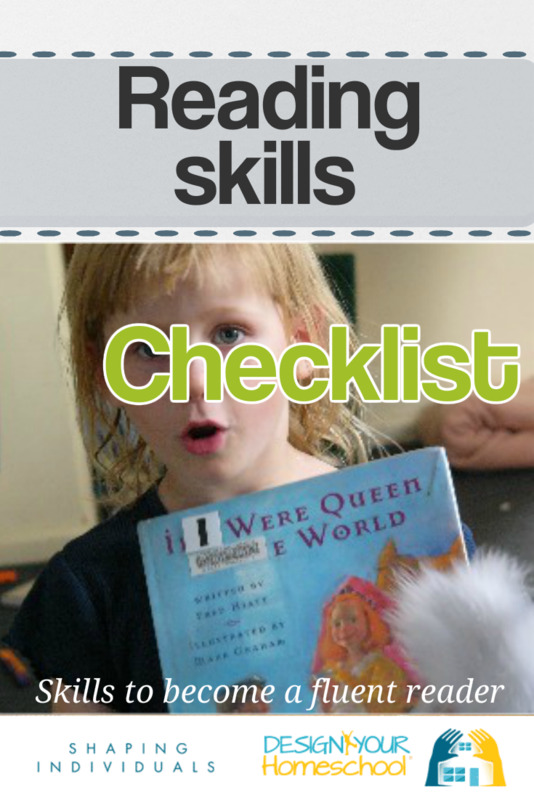 Making them takes time, but it means that you will have the exact list you need for your child. Sightwords has made a free flashcard creator which you can use to add your own words and then print them off. Flashcards can be the basis of many reading games for kids. You can find dolch words on my site here. 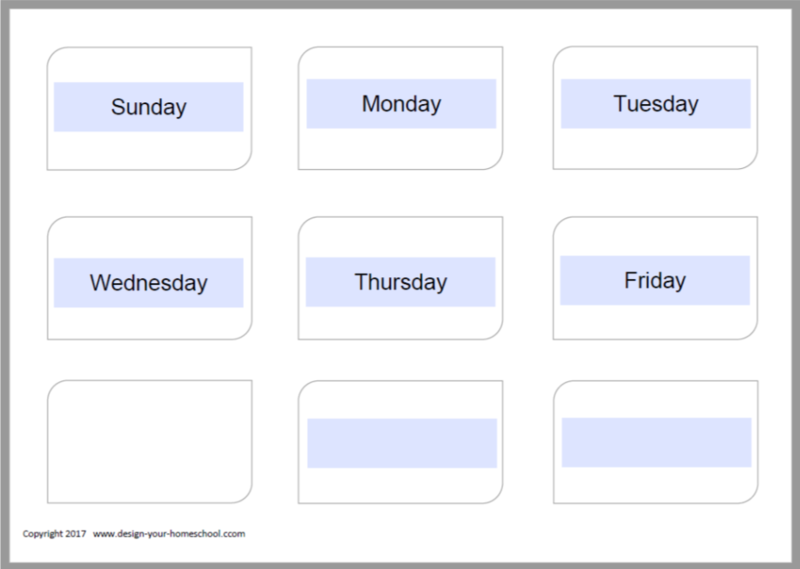 Here is a free editable printable flashcard template. 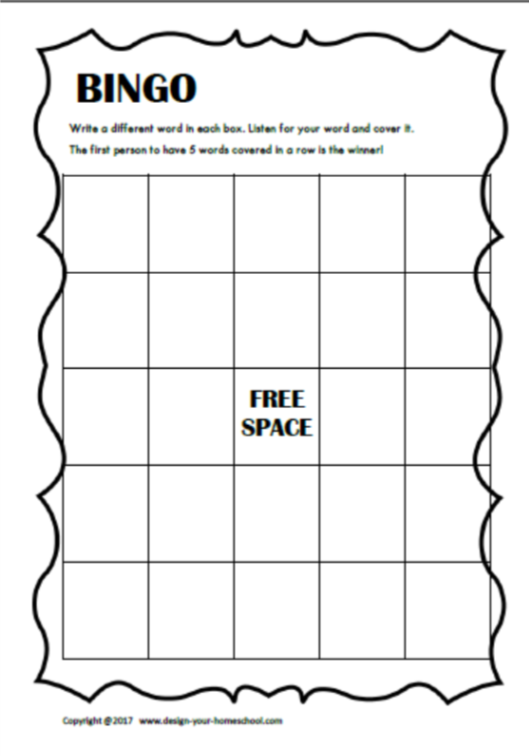 You can add 15 words onto the template, print it off and then add clear the printable and add more words. It's best to print them onto cardstock and laminate them to create a sturdy flashcard. This will help you create flashcards which can be used for many reading games for kids. Place the flashcards on the ground and players can hop from one word to the next. Make it more difficult by increasing the difficulty of the words and add spelling the words into the game. say another word from the word family. You could also play this reading game as a competition. Using a timer, each player needs to catch fish from one word family and collect as many fish as they can within the time limit. It's the perfect homeschool reading game which can be used again and again with a ton of possibilities across different subject areas. Using a picture of a ladder (mountain, tree house) children place words on the rung or on the leaves of the tree as they spell them correctly. The words increase in difficulty. This reading game can be used to develop the skill of reading the word as well as sounding it out and spelling the words. Children pick up flashcards, read them aloud and if correct, they roll the dice. Whatever they roll on the dice, becomes their score. At the end of 10 cards (or whatever is agreed upon), the children count up their score. 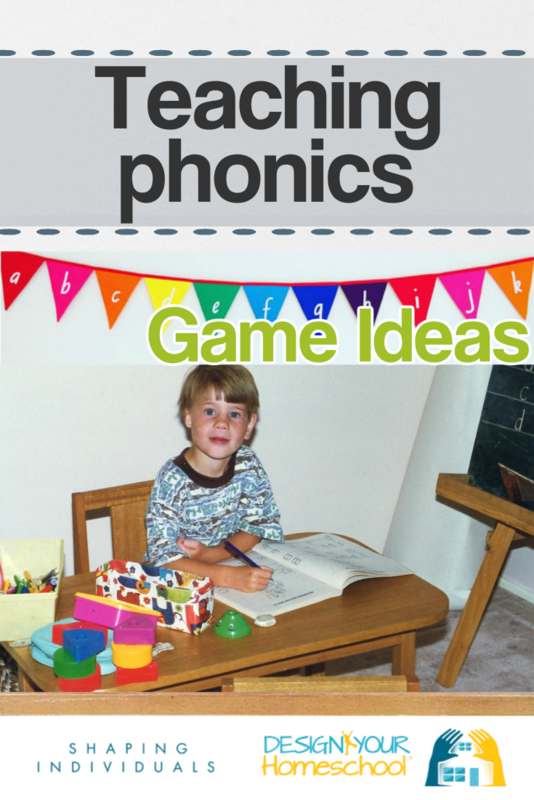 Reading flashcards can be used in a variety of home made reading games for kids. For years, we played the "pocket game" where the children would put the flashcard in the correct A-Z pocket. These pockets were made of material with the letter on the front of the pocket and they were strung up with a rope at an appropriate height along a wall in our home. We had competitions to finish their pile of flashcards in a certain amount of time. They would read the word and then place it in the pocket. They could also read it, spell it and then place it in the pocket. There are heaps of board games you can develop and use to strengthen word recognition, spelling and also word-building. Since children just love to copy what the 'adults' are doing - why not incorporate the learning of easy words into a board game you have in your cupboard? Flashcards can be used with almost any board game and a variation of the rules. Risk - Divide the territories on the Risk board evenly between the players. When you read the flashcard correctly (from a pile in the middle of the table), you can roll the dice and then take off your opponent's markers. Alternately, you can begin the game with an empty map. When you answer the flashcard correctly - you can roll the dice and place your men on that amount of territories. The person with the most territories when the map is filled, is the winner. Cluedo - As a detective, your role is to find which 3 words are in the secret envelope. This game can be used with any list of words to be learned - spelling list, reading lists, vocabulary, sight words etc. Everyone has a page of list words being used for the game. This list is their marking sheet. Two additional wordlists need to be printed and cut up for use in the game. To begin the game, three words are placed into the hidden envelope and the rest of that set of words are distributed to the players. Each player chooses a marker and moves from room to room (in Cluedo) using the dice. When they arrive in the room, they choose 3 words (from the other additional sheet of words) and place them in the room. Then they ask one person if they have any of those words. If they do, they secretly show one of the words and the player can then mark it off on their page of list words. Whoever guesses which 3 words are in the envelope is the winner. Trouble - When you correctly say your flashcard, you can have a turn in Trouble. If you do not know the word, you miss your go. Snakes and Ladders - Roll the dice and move your marker. Read the flashcard. If you read it successfully, you move 1 place; If you need help - move backwards 1 space. Keep playing the game with the dice and moving forward or backwards as well as playing the snakes and ladders part of the game. Ticket to Ride - Build your railroads as you say (spell, define...) the flashcards. Roll the dice and choose that number of trains to build the longest railway track. Read more ideas here about board games as learning games. 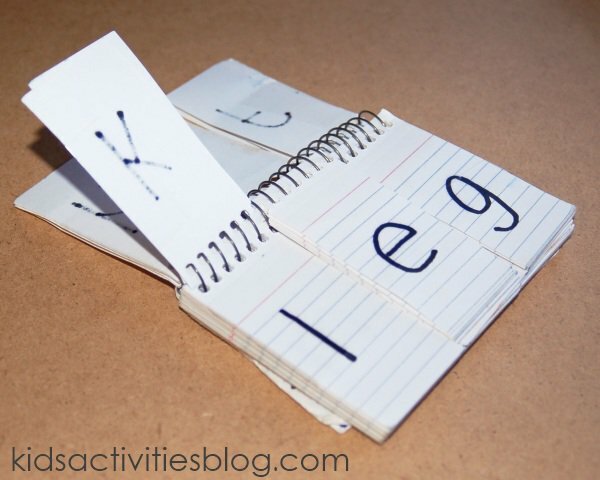 Alternately, this game from sightwords.com is a great way to practice sight words. Sight Words Snakes & Ladders is a twist on the classic Chutes & Ladders board game, incorporating some reading into the game play. The game gives children many opportunities for sight words repetition, while the board game format keeps it fun and engaging. This site has a number of snakes and ladders games which you can download for free as well as having a Snakes and Ladders board creator - you can even add your own words! This reading game, Learning Resources POP games - is another way to play a 'flashcard' game. 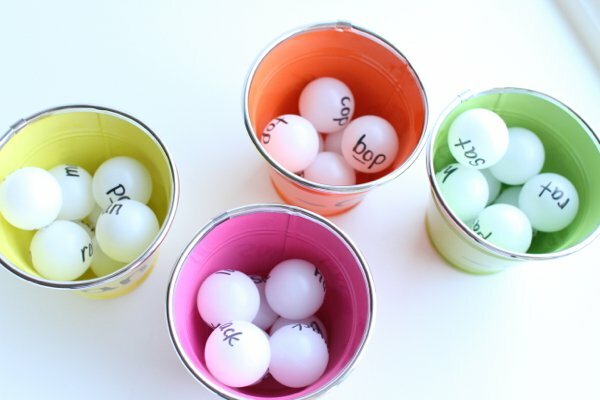 There are different versions of this game to teach sight words, blends, word families (and more) all in fun containers with words on little 'popcorn'. Children pick and read the words and keep their little bundle unless they pick up a "POP" and their pile needs to go back in the box. Of course, you can vary the rules (which you can read about in the Amazon reviews). You could easily use this similar idea in your home - and create your own flashcards, spelling word list etc - simple to make and effective to be used as reading games for kids. Reading comprehension sometimes sounds like this unattainable goal - but in reality, it just means that your child understands the story or what is being read. There are many interactive comprehension games which can be fun and help the child to express what the story was about. This can all be done orally, and I prefer something like these reading comprehension cubes as they help to spark conversations around whatever has been read. It's a simple idea (something you could make yourself) and probably more effective than writing answers to comprehension questions on their own. Using snippets from books or from the newspaper, children match a headline with the body of the article. This involves reading as well as comprehension of the text and are great reading games for kids to improve reading skills. Children create a catchy headline for a page of text. This is another simple game to improve reading skills as this idea incorporates different reading skills and abilities - including comprehension, finding the main point. A story is cut into paragraphs or sentences and then re-arranged into the correct order. Tell a story and purposefully mix up the sequence and children need to clap when they hear it is out of sequence. Different stories are selected and children dramatize the story while others guess which story is being acted out.